Dental fillings are an important dental restorative procedure that repairs worn, decayed, or damaged teeth. The generation of people born since 1970 have been exposed to more dental prevention than any preceding generation particularly through broad-spectrum fluorides in toothpaste and drinking water. 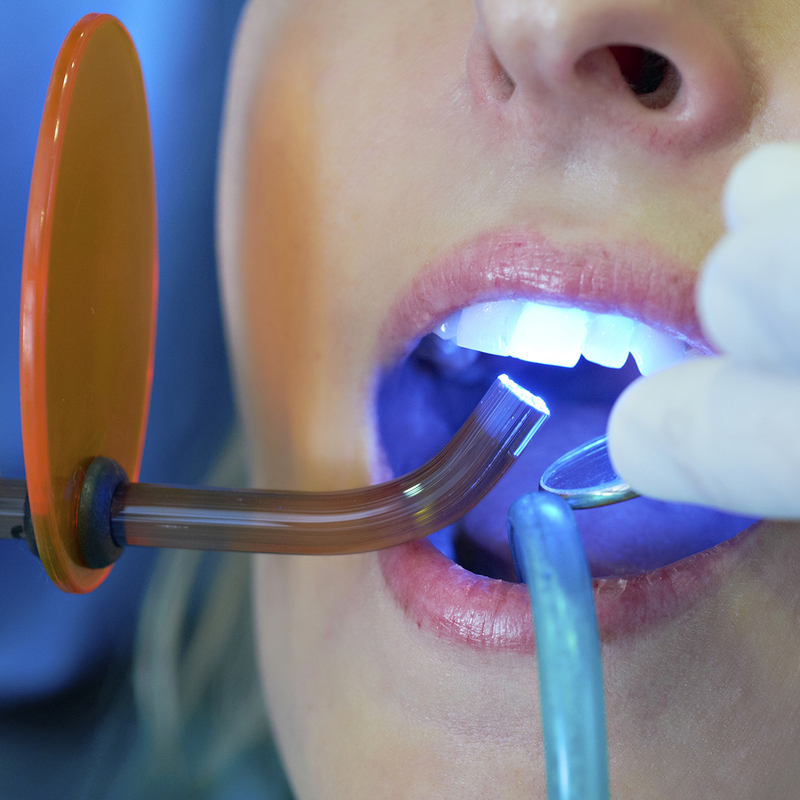 Subsequent generations also have access to the most advanced restorative techniques and procedures. In the first half of the twentieth century, the predominant method of treating tooth decay was extraction. Modern treatment of more recent generations have seen extractions decline in favour of more advanced filling techniques. Advances in modern filling techniques and materials have given dentists more options than ever to restore original teeth and create natural looking smiles. Somerset Dental choose composite fillings as a superior alternative to older silver/metal amalgam fillings. Composite fillings are made of strong and durable resin which bonds to the cavity left in the tooth by decay, effectively strengthening and sealing it. The natural-look composite fillings are widely preferred and can be altered to be a nearly identical shade of the original tooth. Composite fillings are newer than amalgam fillings and the technology is constantly improving. A filling treatment generally takes around 30 to 60 minutes to complete. If your cavity is large, however, or if you have multiple cavities, more time may be required. Somerset Dental can restore decaying or damaged teeth. Contact us today on 02 4648 0909 to get your smile back to its brilliance.